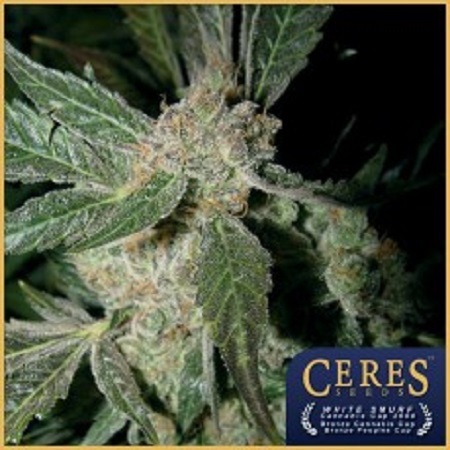 White Panther Feminised by Ceres Seeds is a high yielding, high quality feminized cannabis strain. 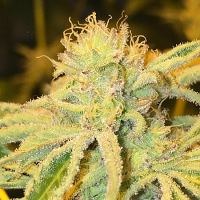 White Panther Feminised by Ceres Seeds is a high yielding, high quality feminized cannabis strain that has been expertly developed to optimise performance at every stage of the production process. 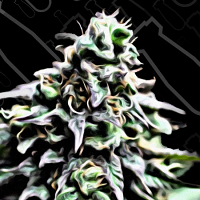 A multiple award winner, these female weed seeds will allow you to enjoy a dreamy, sensual buzz, extremely resinous plants and a flowering time of 45 to 55 days. At Sensible Seeds, we supply over 3000 different cannabis strains including White Panther Feminised by Ceres Seeds. Our friendly and helpful team is always on hand to answer any of your questions about our weed seed banks – get in touch!